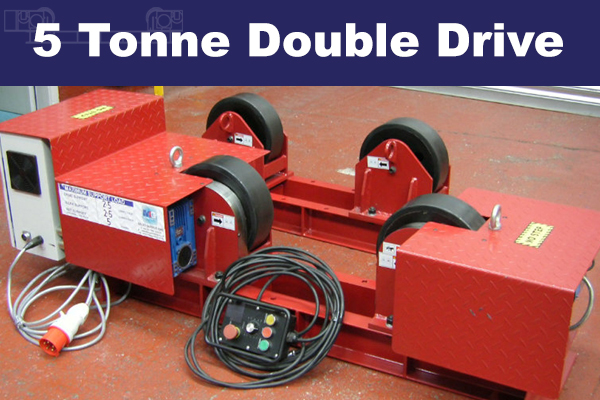 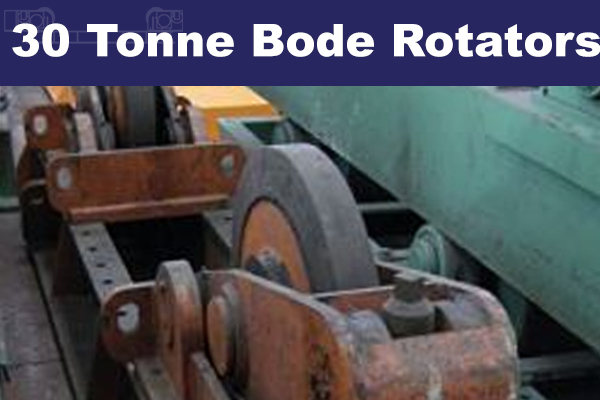 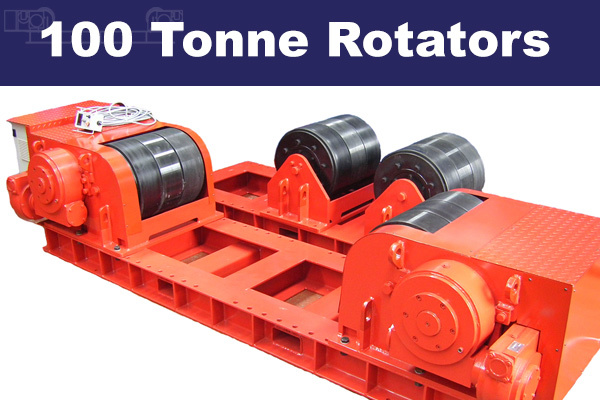 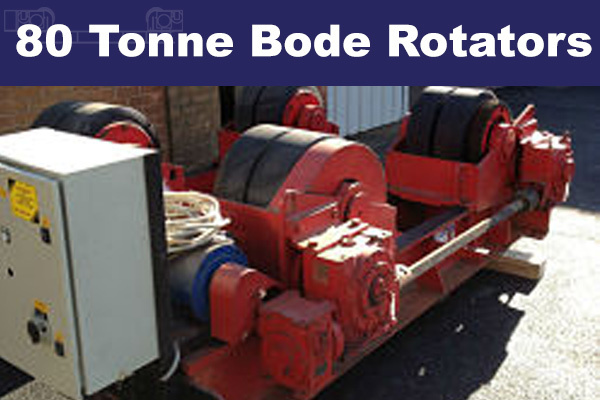 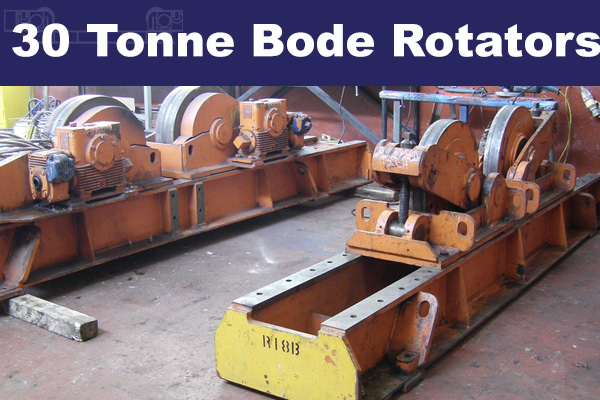 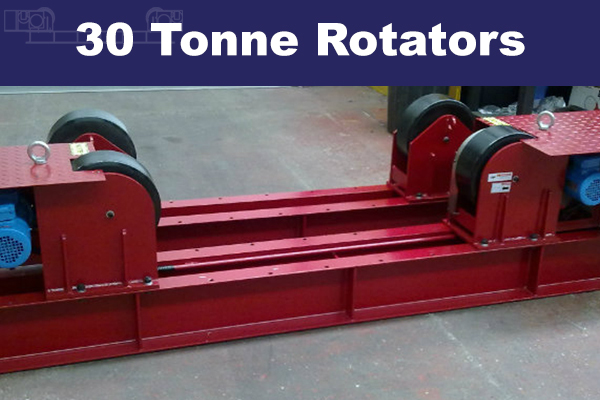 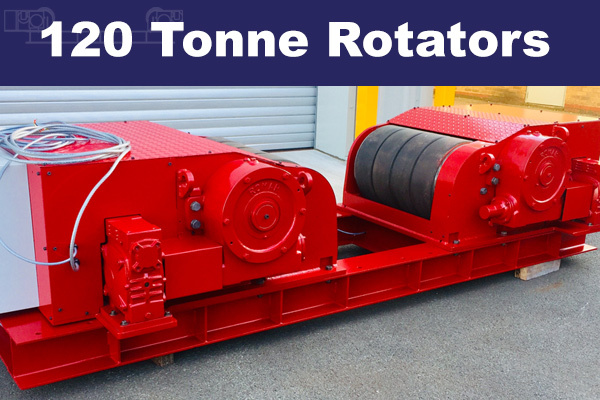 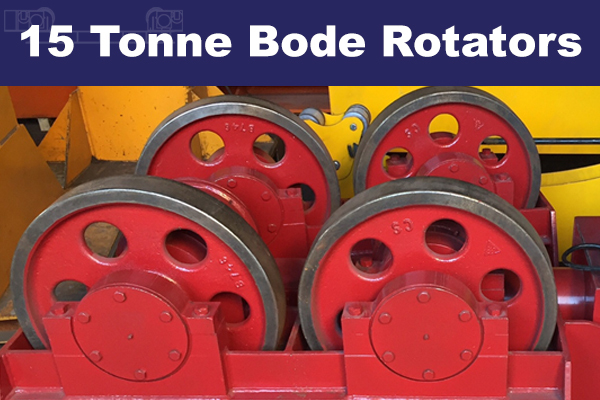 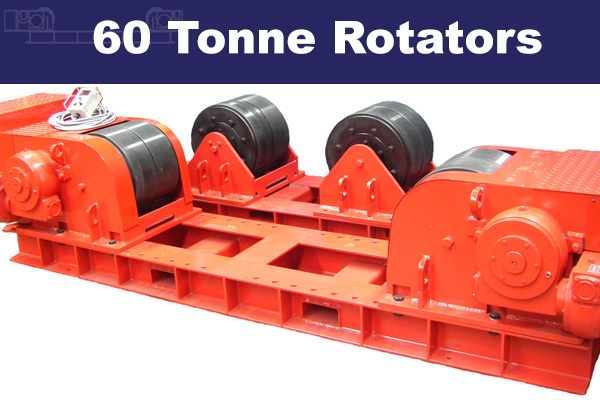 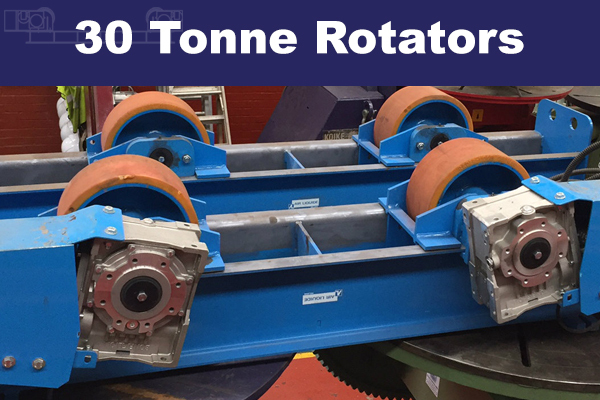 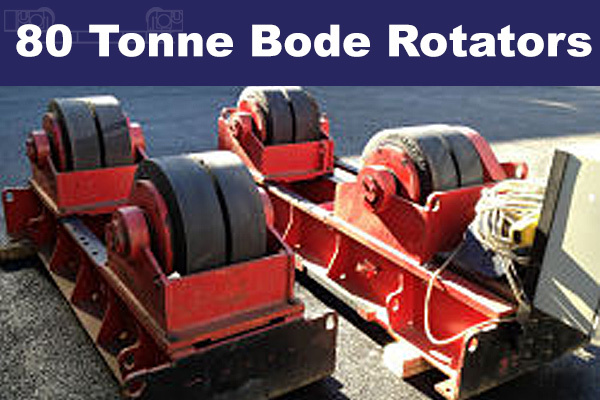 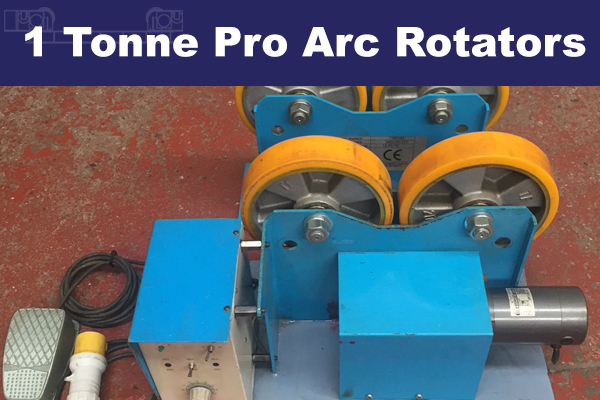 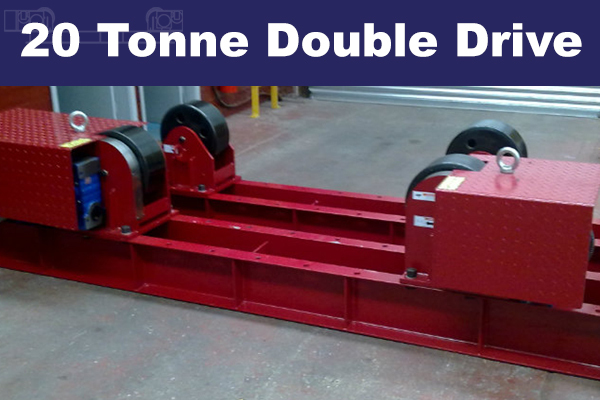 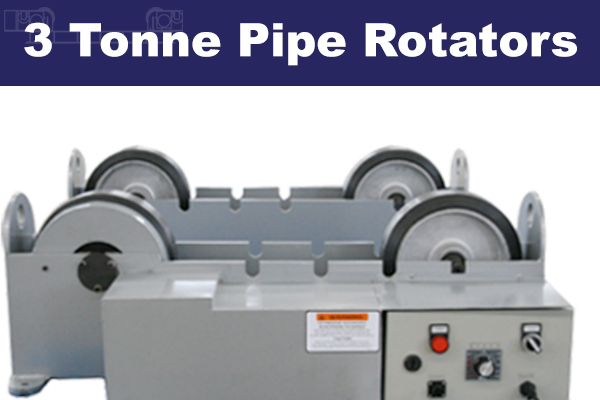 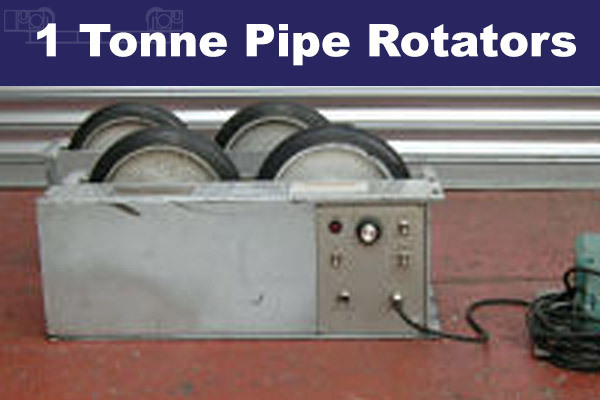 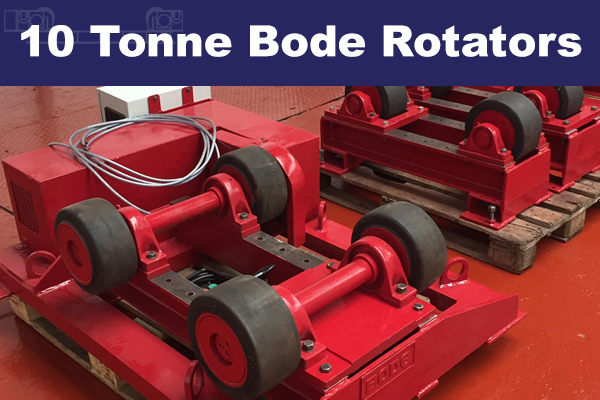 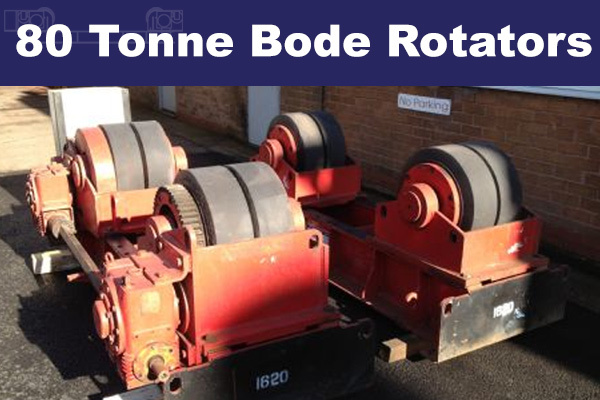 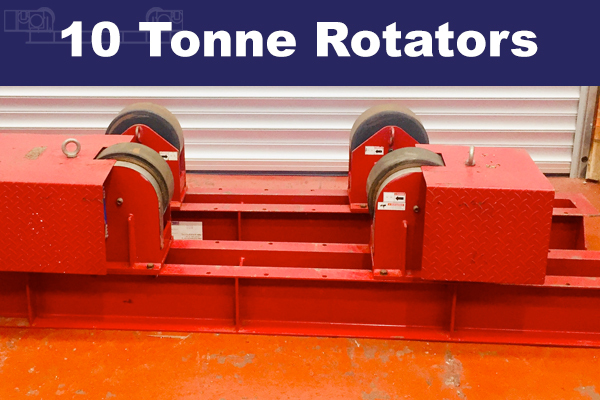 MG Welding Plant supply used conventional rotators from 1 Ton Pipe Rotators to 500 Ton. 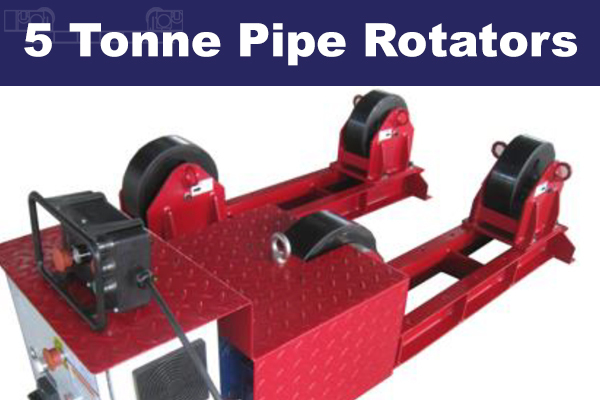 This simple design allows a smooth rotation of a vessel during welding. 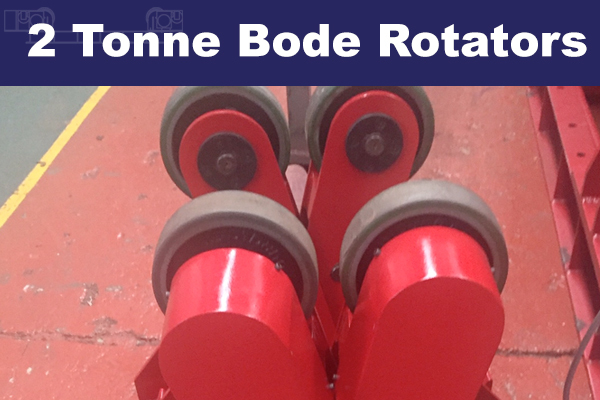 If you do not see anything that matches your requirements please contact us to discuss your needs further.